“PROGRAMA CAPITAL SEMILLA CRECE Y EMPRENDE ZONAS REZAGADAS” DE SERCOTEC. 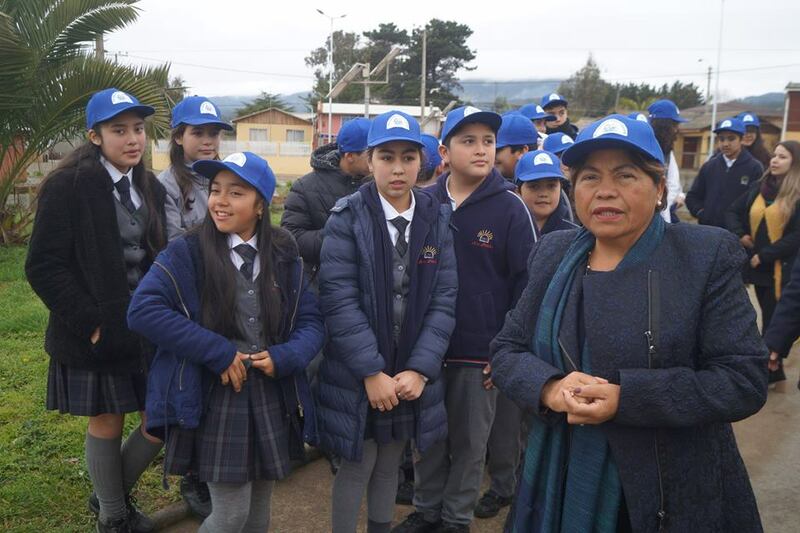 LANZAMIENTO OFICIAL DEL “MES DE LA PATRIA” EN LA COMUNA DE PELLUHUE. 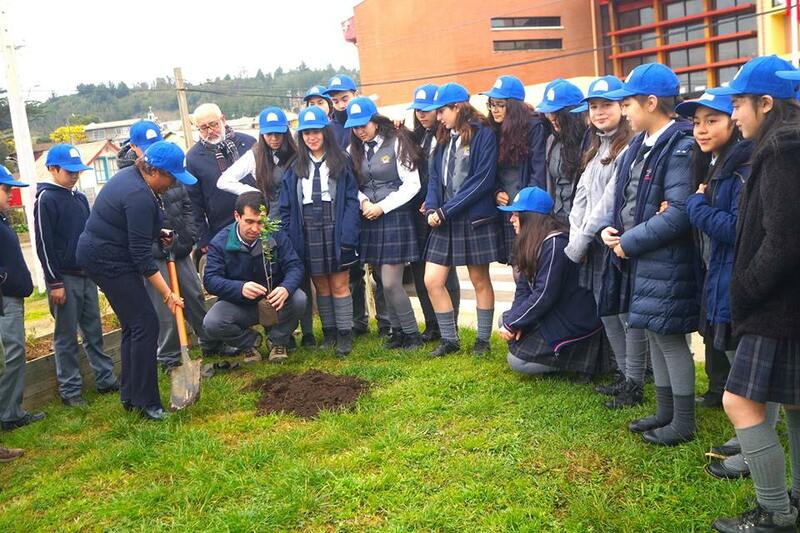 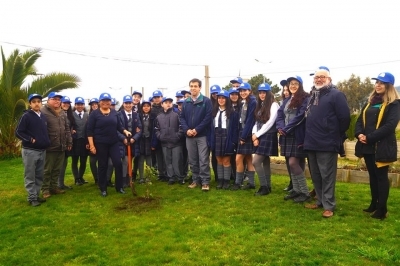 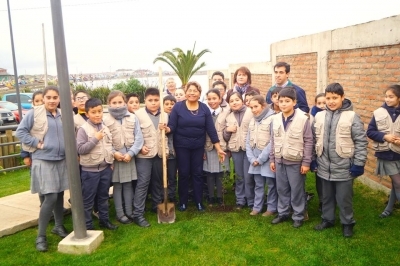 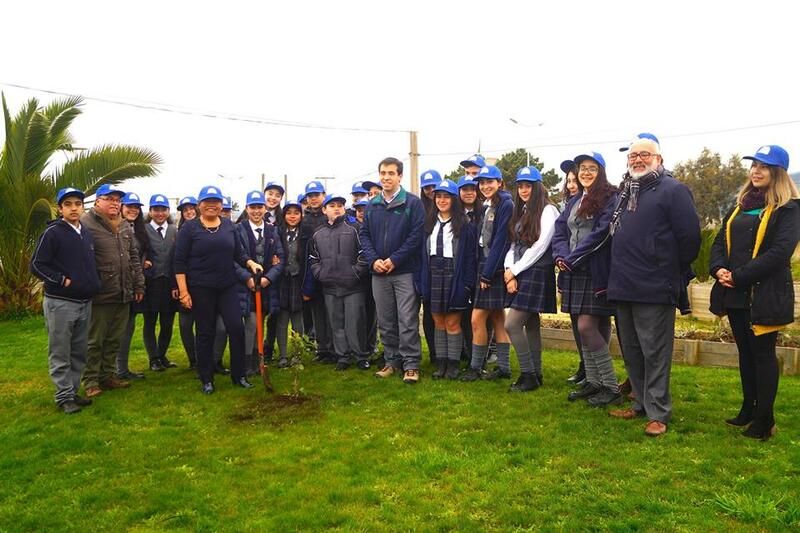 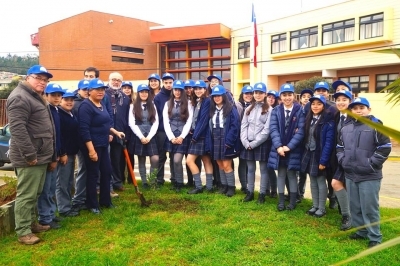 ALCALDESA DE PELLUHUE JUNTO A BRIGADAS ECOLOGICAS DEL LICEO PELLUHUE Y ESCUELA GLADYS CANALES PAREDES DE CURANIPE, REALIZAN PLANTACIÓN DE ARBOLES NATIVOS. 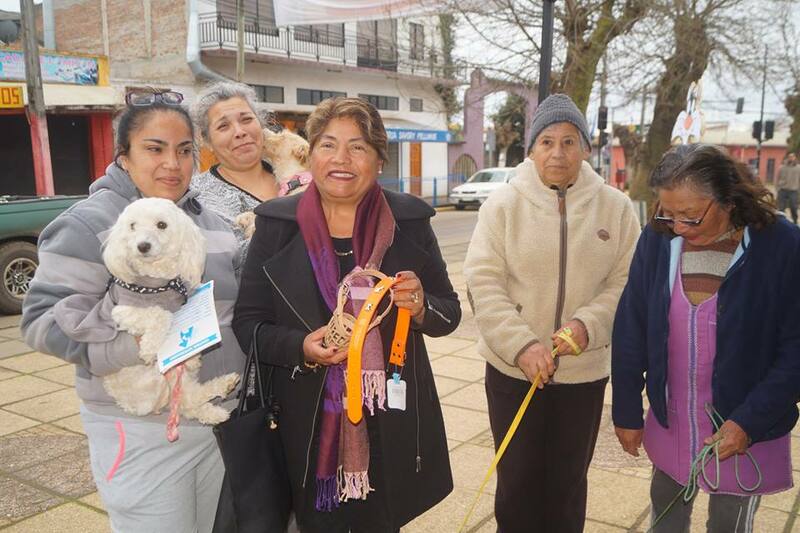 OPERATIVO COMUNITARIO TENENCIA RESPONSABLE DE MASCOTAS EN CHOVELLÉN. 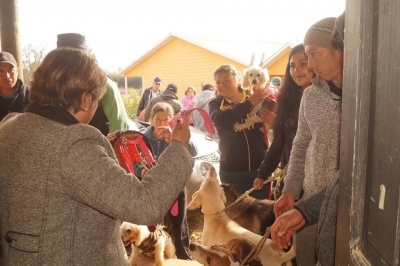 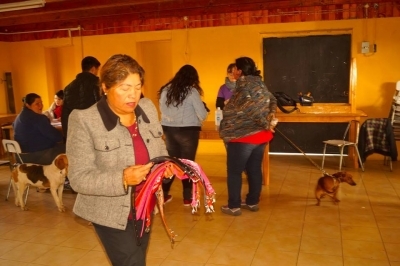 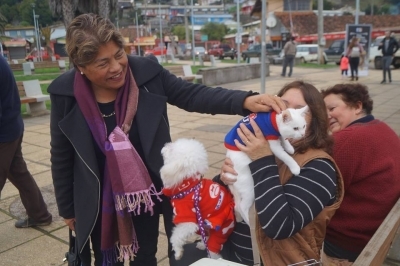 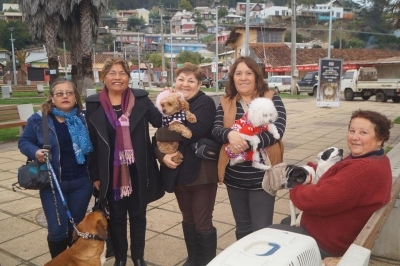 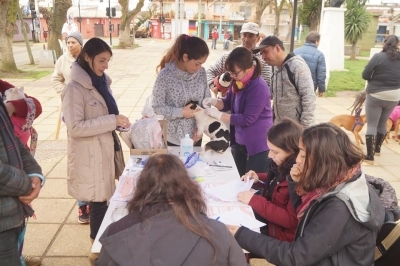 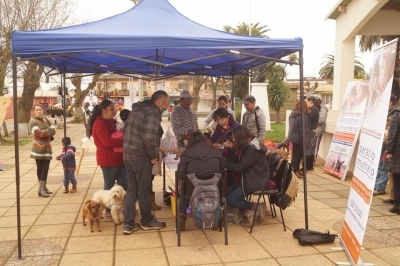 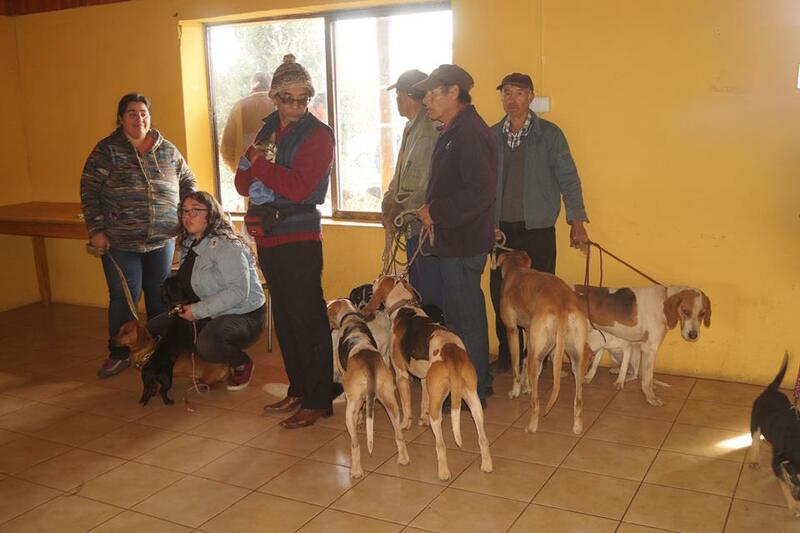 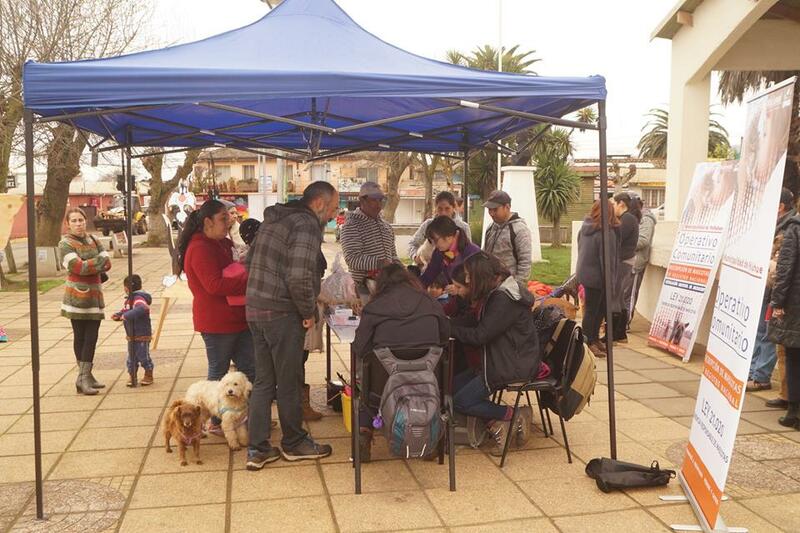 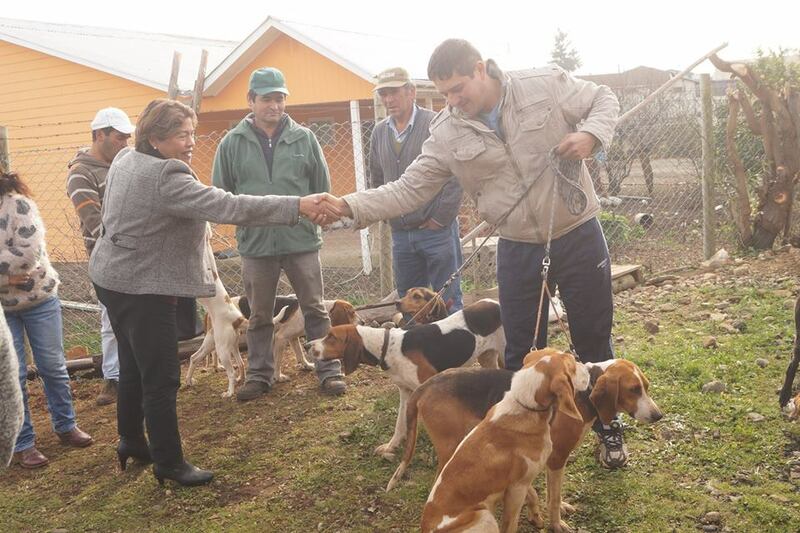 EN PELLUHUE SE REALIZA OPERATIVO DE LA LEY Nº 21.020, SOBRE TENENCIA RESPONSABLE DE MASCOTAS.